The closest outlet mall from Narita International Airport, Shisui Premium Outlets expansion has opened on April 17th. The mall is accessible from Narita Airport by car in about 10 min and from central Tokyo in about 50 min. 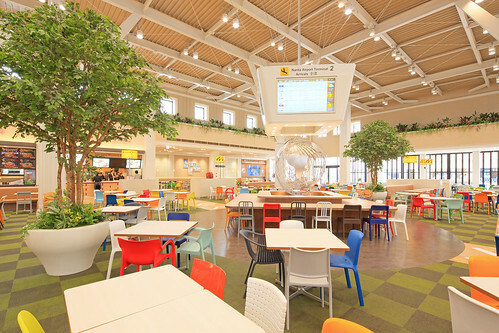 The location is perfect for people using Narita Airport including those who have a layover at the airport. The expansion includes 62 new shops including 4 new restaurants and 10 brands that are opening outlet shop in Japan for the first time. 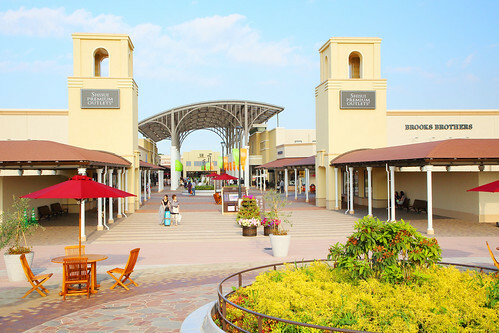 Now the total number of shops in Shisui Premium Outlets is 183. If you have a layover at Narita Airport and have some extra time for shopping spree, join the “Narita Transit Program.” You can get free wi-fi guest code, the souvenir gift, and discount coupon at the information counter in the outlet by presenting Transit Tour participant certificate. There are direct buses to Shisui Premium Outlets from JR Tokyo Station (Yaesu Exit), Narita Airport, Hotel Nikko Narita, and Makurhari New City. For more details, please check Shisui Premium Outlets’ official website.